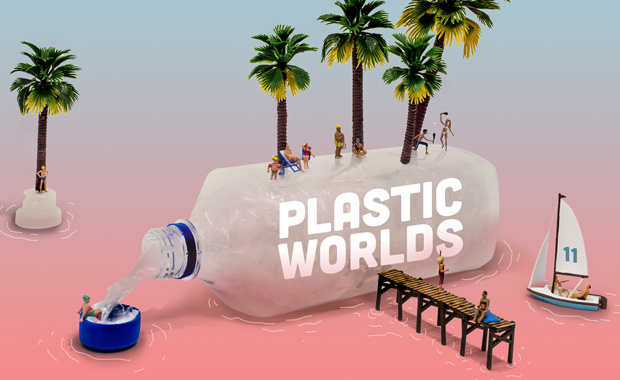 Eleven Magazine opens registration for Plastic Worlds – a competition about plastic in our Oceans, and invites creatives and visionaries from all around the world to join in. Participants are asked to think of ways to fight the plastic problem in our waters – from rivers to oceans – and turn a threat into an opportunity. The competition is developed around two themes, each with a specific objective and site typology linked to it. Plastic Worlds is Eleven’s twelfth international competition to date. It is open to all creatives – both professionals and/or students. Participants can compete individually or in a team of up to four people. Models and videos are highly encouraged but are not mandatory.